Next to sport betting and casino games the famous british bookmaker bet365 (sign up here) also offers poker. In this article we tell you about our expercierences playing poker at bet365 – especially with the bet365 poker app. As you will find out, this article is very different from our other poker app tests. In the next chapter we will tell you about the reasons. Disclaimer: bet365 is one of the best-known gambling companies in the world. In the long-term cooperation with bet365, we have only had positive experiences. Unfortunately, however, since the end of 2017, the provider has prohibited all comparison portals in Germany and other countries from giving facts in the test reports. Also screenshots are prohibited. So we are not allowed to tell you anymore if bet365 offers Paypal or which poker games you can play. Also quotes from the terms and conditions are prohibited. Therefore, we have all informations that does not match our personal experience, removed from the site. The only source of information about the Bet365 Poker Bonus, the poker offer and the terms and conditions is now the page of bet365 (visit bet365 via this link) itself. The following informations describe exclusively our personal experiences. For the reasons mentioned above, unfortunately we can not describe the individual steps of the registration in detail. Nor can we go into detail on the technical implementation of the bet365 poker app and tell you which app formats (native app or mobile-optimized website) are available. From our personal experience, however, we can report that the mobile poker version of bet365 worked on our iPhone and Android devices. The registration was done quickly. The information that needs to be provided during registration is, in our experience, the standard personal information you also have to provide to other poker rooms. You want to check out the bet365 poker offer by yourself? Here you can open up a free poker account. If you want to poker with real money, you actually can’t be cautious enough. This is due to the fact that in the last couple of years, there have been some black sheep, which harmed the gambling industry’s reputation. But what makes a poker room reliable? The size of the provider, the level of awareness and last but not least how long a poker room already exists are good indicators of whether it is a reputable provider or not. Even more important is the licensing of the poker room. Because many dubious poker rooms operate with licenses from the Caribbean Islands, which makes it almost impossible to take liablity of the poker room in case of problems. Further indication of the trustworthiness are the partner companies of the poker room. Does the provider work with well known payment services? Are there independent institutes that check random number generators and ensure player protection? At bet365 Poker, we believe all of these criteria are met, which is why we believe that bet365 is reputable. Last but not least, our own experiences are consistently positive. 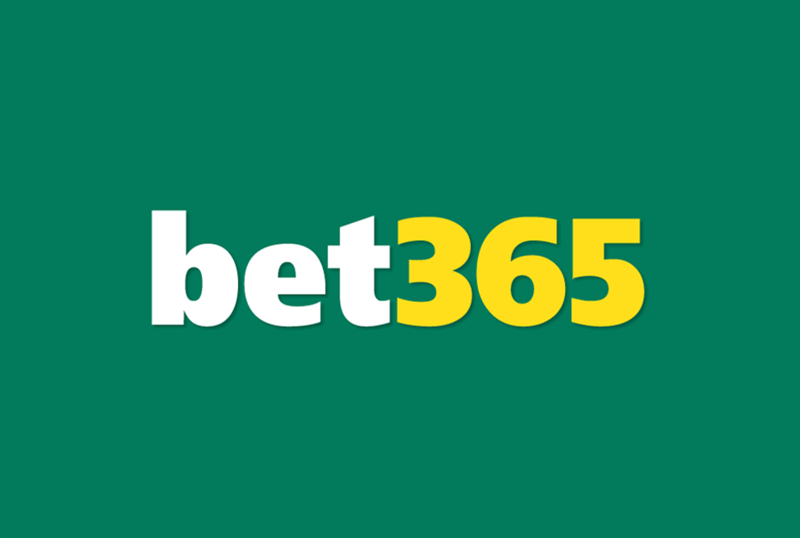 We have been working with bet365 for a long time and have been using the app for many years. In rare cases, where it does not run smoothly, the customer service was very helpful and knowledgeable. No matter if we searched the contact by phone, e-mail or live chat, the support was always friendly and helped promptly. We really would like to introduce you in detail to the bet365 poker app. Describe structure, menu, navigation and functions and take a closer look at the design. But, for the reasons mentioned above, this is not possible. So if, for example, multi-tabling is possible, what options you have at the poker tables, how fluently and beautifully animated the game is and how reliable the poker app is, we can not shed any further light on. From our personal experience we can report that we were basically satisfied with the functionality and options of the bet365 Poker App. Also the graphic presentation is unspectacular. Online poker has evolved over the last years. More and more action-packed games found their way to the poker providers. At the beginning there were often only full-ring and 6-max tables with different limits, but also Sit & Gos and tournaments. Meanwhile, there are many other modifications. For example speed tables, ultra-fast Sit & Gos, Sit & Gos where the prize pool is determined by a random number generator ​​or Fastfold tables. A lot of the newer game-modes have the focus on increasing the game speed. Especially to satisfy the mobile players. What variations the bet365 Poker app offers, we can not tell you in detail. But this much we can tell you: In our editorial staff you will find fans for every game variant. Some like to play classic cash games. Others prefer tournaments. Still others like the action-packed gameplay of the “modern” game variants. When playing through the bet365 poker app all our editors were satisfied. If you want to know in detail which game variants bet365 Poker offers, we recommend you to open up a free account here and to take a closer look at the game offer by yourself. In addition to playing via the app, we have of course also tried the poker room of bet365 on the PC and Mac. Which software is used in detail, how their functionality looks and differs from the app and which game variants are available on the desktop, we may not tell you – oh wonder. From our experience the desktop software is a great supplement to the mobile poker software. Though we’re sure you will hardly miss anything when using the App since it offers many different games and tables. We recommend you to take a look at the offer for PC or Mac by yourself. Just follow this link to the with your PC, Mac or laptop. In addition to bonus offers, poker rooms often offer further incentives for new players – for example beginner tables. In principle, the beginners’ tables are a really good invention. Because they prevent new players from playing with professionals. However, access to these beginners tables is usually linked to the registration date. So a professional player who has opened up an new account is also entitled to take a seat at a beginner-table. Not every player at this tables is a unexperienced player. We can not name you exactly what incentives bet365 Poker offers for beginners. However, our personal experience has shown that bet365 poker is interesting for all-new poker players, and the poker room is trying to protect these players as much as possible. We would like to provide you with detailed information on the bet365 Poker App offer. Unfortunately, we are not allowed to. Of course this makes it extremely difficult to draw a proper conclusion. As you can see from our personal experiences, we not only consider bet365 to be reputable but are also satisfied with the offer of the poker room and the bet365 poker app. Therefore, our recommendation to you: Be sure to take ac closer look at the bet365 poker app.